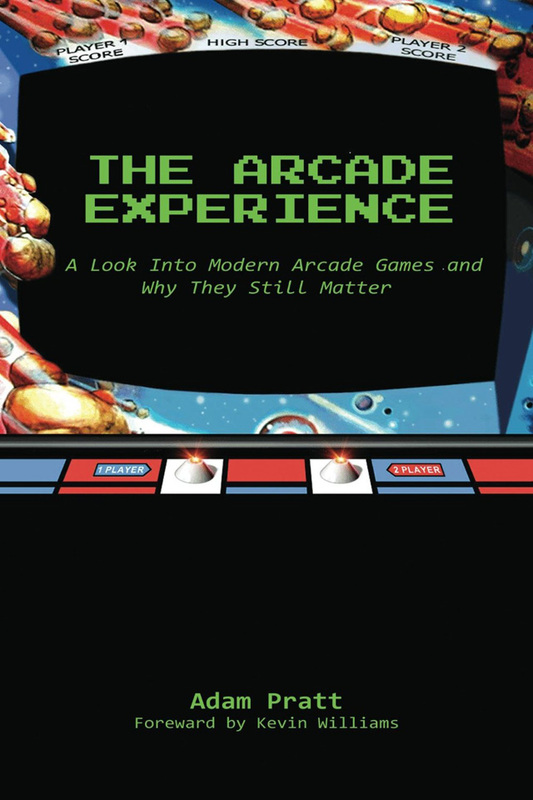 The Arcade Experience - A Look Into Modern Arcade Games and Why They Still Matter is a book on today's arcade world written by Adam Pratt from Arcade Heroes. See news for more infos. The Arcade Experience - A Look Into Modern Arcade Games and Why They Still Matter est un livre sur le monde de l'arcade actuel écrit par Adam Pratt d'Arcade Heroes. Voir les news pour plus d'infos.